Where Can I Find My Original Birth Certificate? An original birth certificate is usually easily obtained by contacting a vital records provider. If you were adopted through a closed adoption, the original birth certificate created when you were born was sealed at the time of your adoption. This was standard practice decades ago in most states to try and protect the confidentiality of birth mothers. This oftentimes was due to the stigma of having the child out of wedlock. 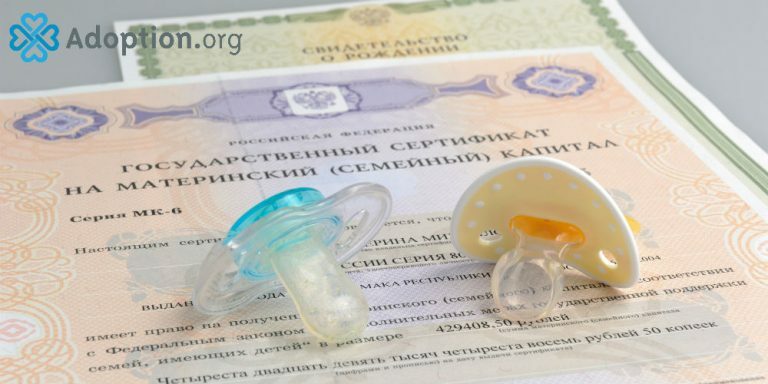 Once the adoption was finalized a new birth certificate is issued to your adoptive parents and the original is sealed and kept confidential by the state. In the past, almost every state had regulations and laws that required people who were adopted to file a court order to gain access to their original birth certificates. However, as of 2015, only 25 states, DC, American Samoa, Guam and Puerto Rico require individuals who were adopted to obtain a court order. There are steps you can take, even if your state keeps adoption records sealed, to obtain your original birth certificate. First, contact the clerk in the county in which you were adopted and ask how you can obtain your original birth certificate. The county clerk can be incredibly helpful educating you on the local rules regarding sealed adoption records and how to access them. You may need to get a petition form to petition the court for such records and the clerk can be helpful in providing these forms. Once the petition form is complete, the clerk will review and set a court date. Once this date is set, you will meet with the judge to explain why you need access to your adoption record information. This must be stressed that many, if not most, judges will require emergency situations and not personal reasons to open sealed adoption records. Medical reasons are usually the most prevalent reason why a judge would grant your request. Once a request is granted, the judge may give you immediate access or you will be requested to obtain a confidential intermediary to do so. For a comprehensive guide in how to find birth parents, visit the new search and reunion website AdoptionInformation.com.